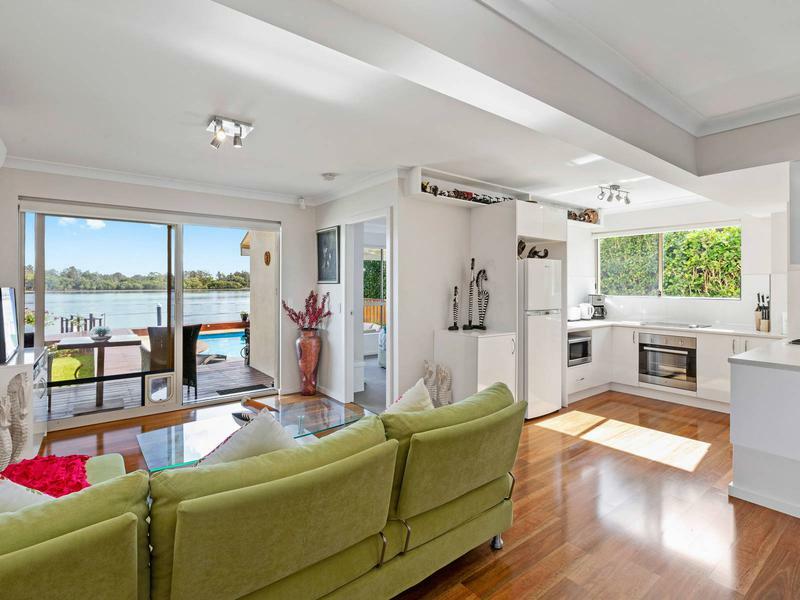 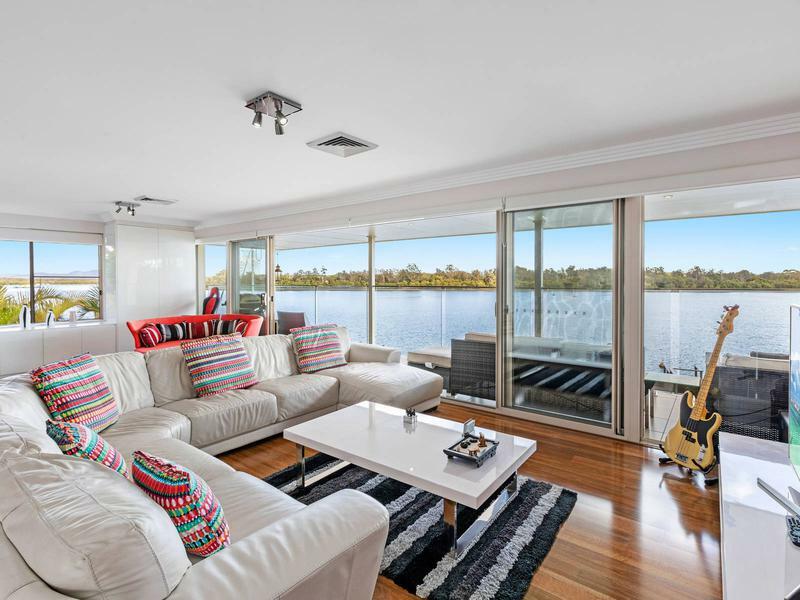 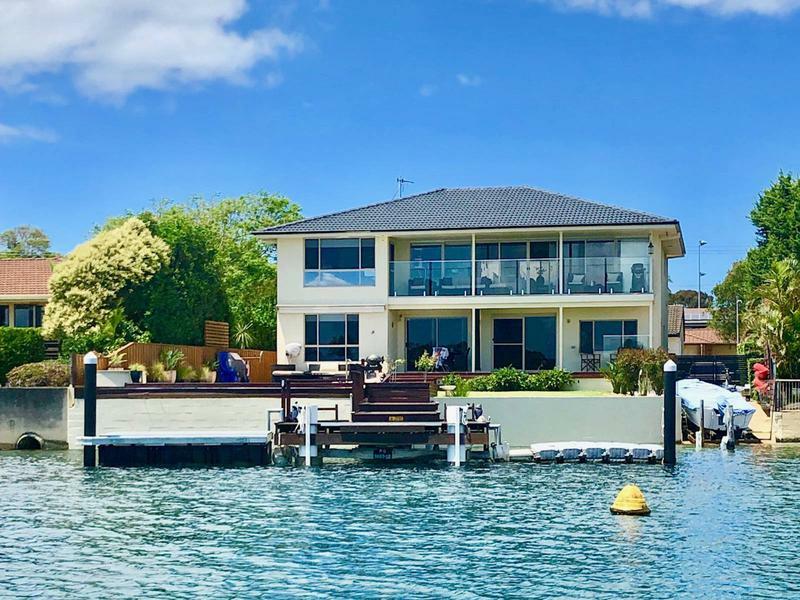 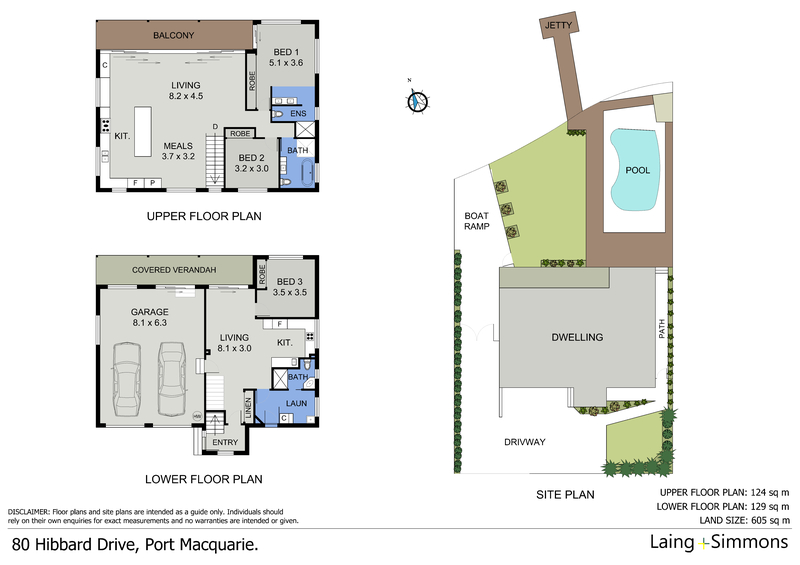 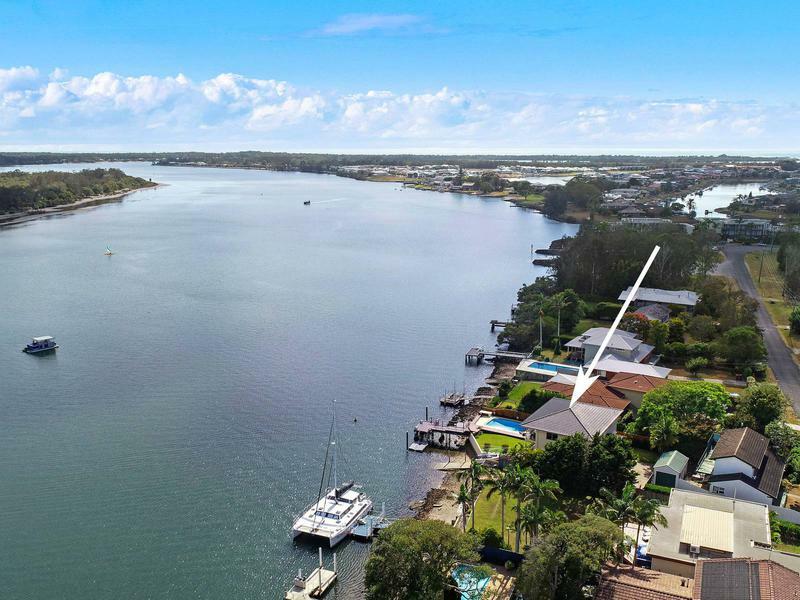 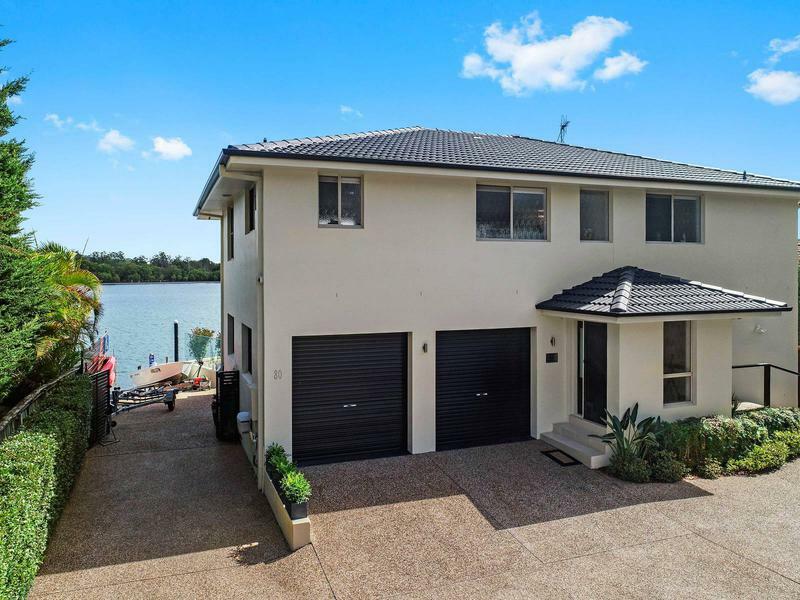 This stunning showpiece reveals unparalleled quality and luxury in a deep waterfront setting, located in one of Port Macquaries most popular pockets. 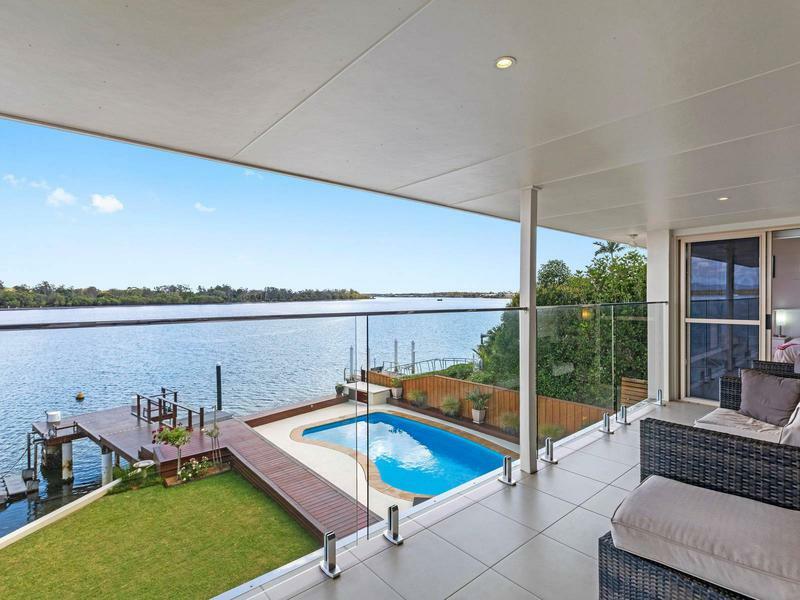 No expense has been spared in the creation of this spectacular home. 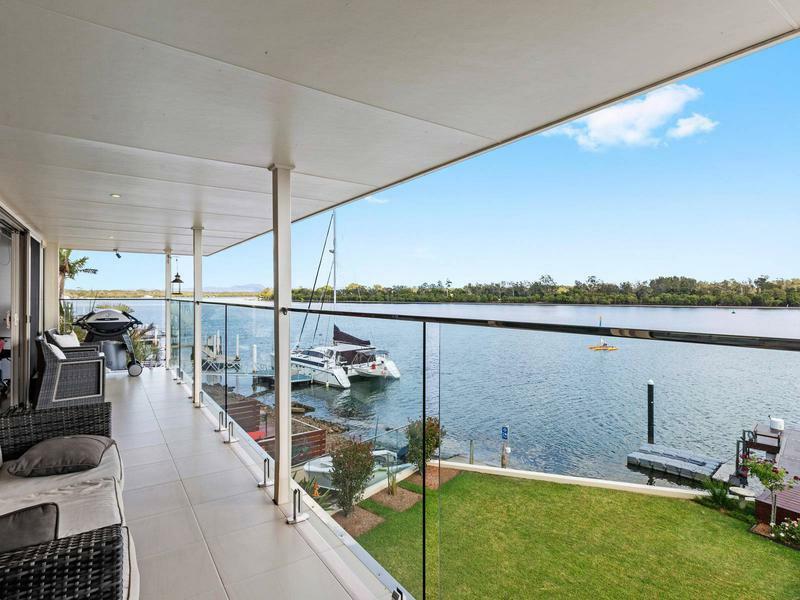 Elevated, with a northerly aspect, showcasing magnificent 180 degree Hastings River views, it offers state-of-the-art living enhanced by natural light, whilst being elegantly styled with a sophisticated colour scheme to match. 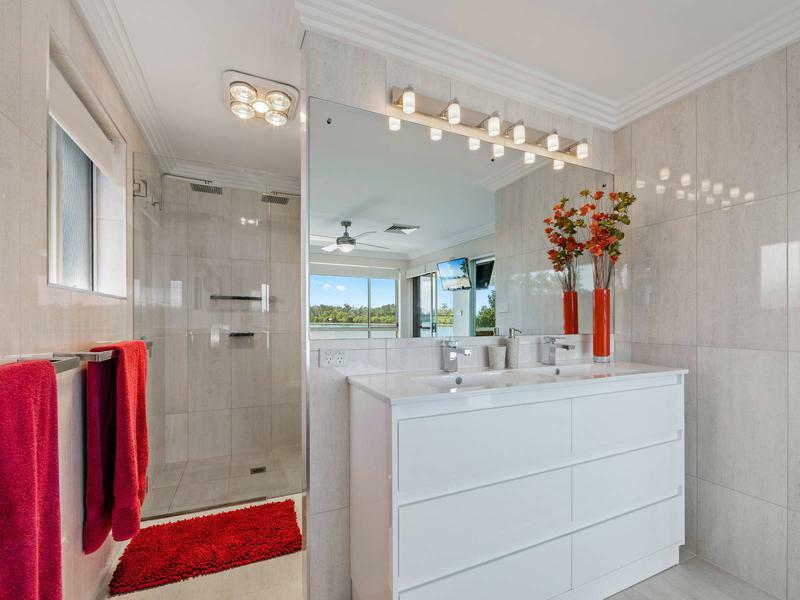 The three bedrooms offer built-in robes, with an incredibly spacious master suite, which features a deluxe ensuite and phenomenal river views. 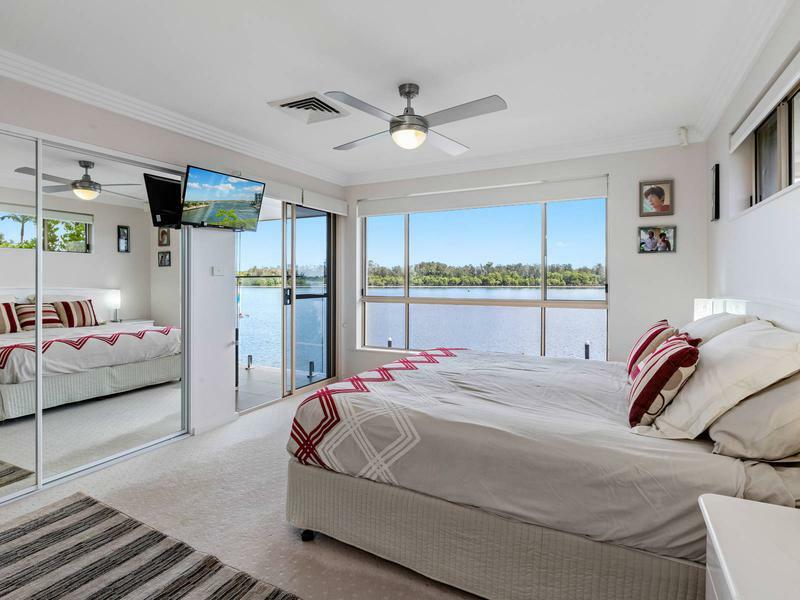 The third bedroom is located downstairs, also sharing river views, with a designer bathroom, laundry and air-conditioned living area, ideal for accommodating guests, family or as a separate income opportunity. 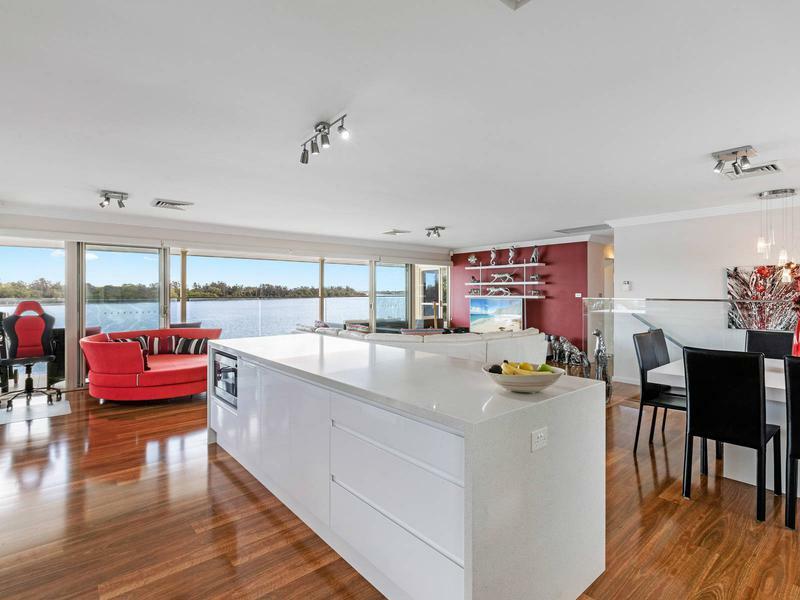 The first floor comprises a contemporary, open plan living/dining and formal lounge, which flow seamlessly to the beautiful viewing balcony. 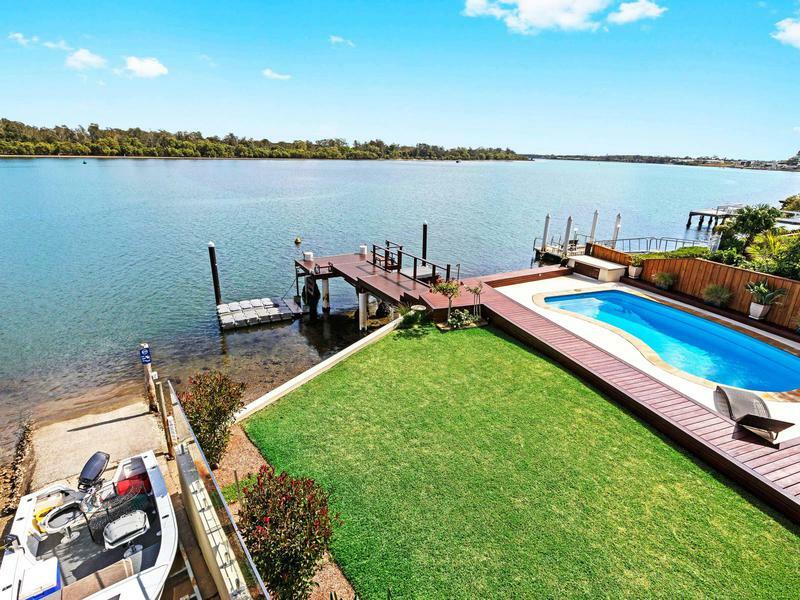 Here you are greeted by the most magnificent 180 degree views of the pristine Hastings River. 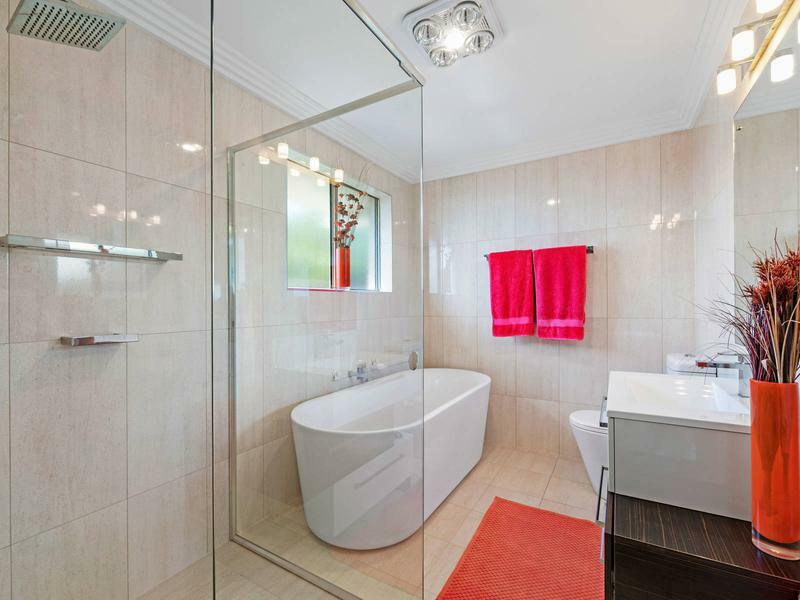 The two bedrooms, which include the master suite, benefit from attractive bathrooms with high end finishes. 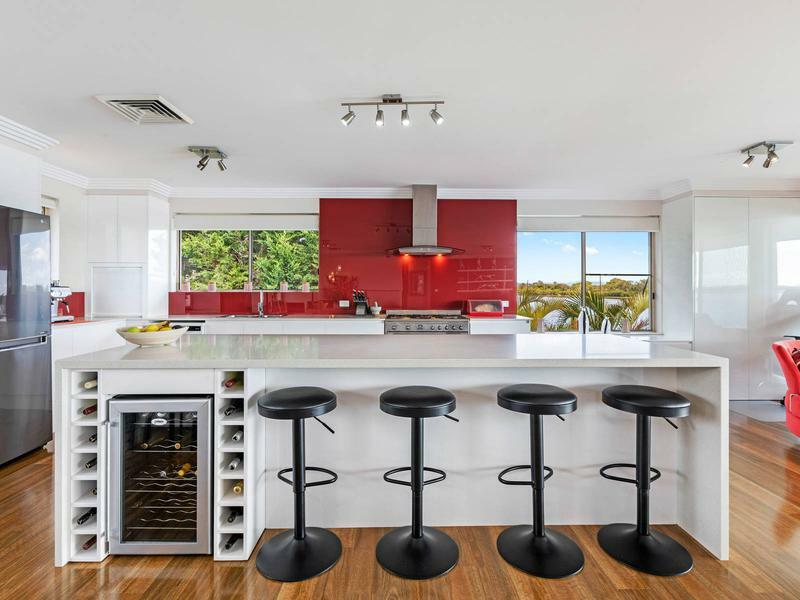 Ideally placed for entertaining as well as everyday meals, the stunning kitchen is sure to impress, offering plenty of space and quality fittings, including Caesarstone benches, Italian, stainless steel appliances, self-closing draws and glass splashback. 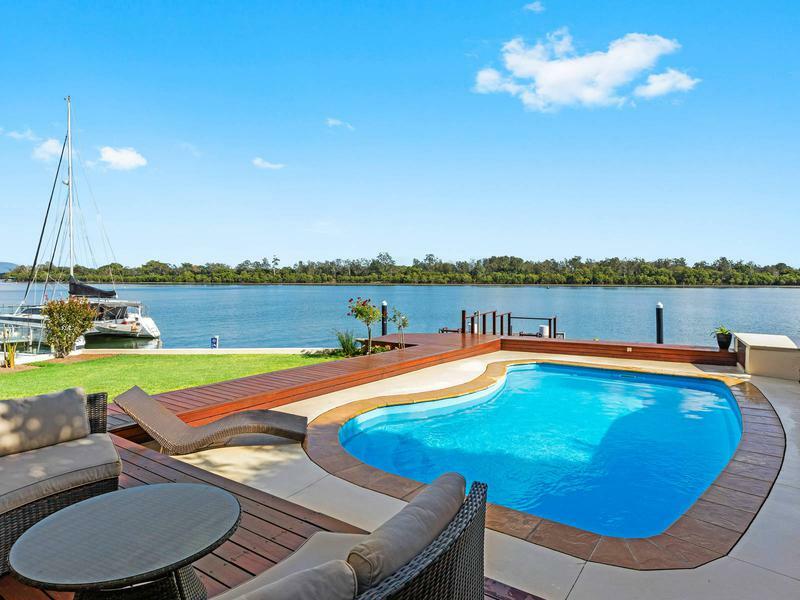 Complementing this exceptional home is the ducted air-conditioning, sparkling inground swimming pool, exceptional merbau timber jetty, with floating jet ski and boarding pontoons, boat ramp, with drive-through street access, security gates, double garage and further off-street parking to accommodate a caravan or motorhome. 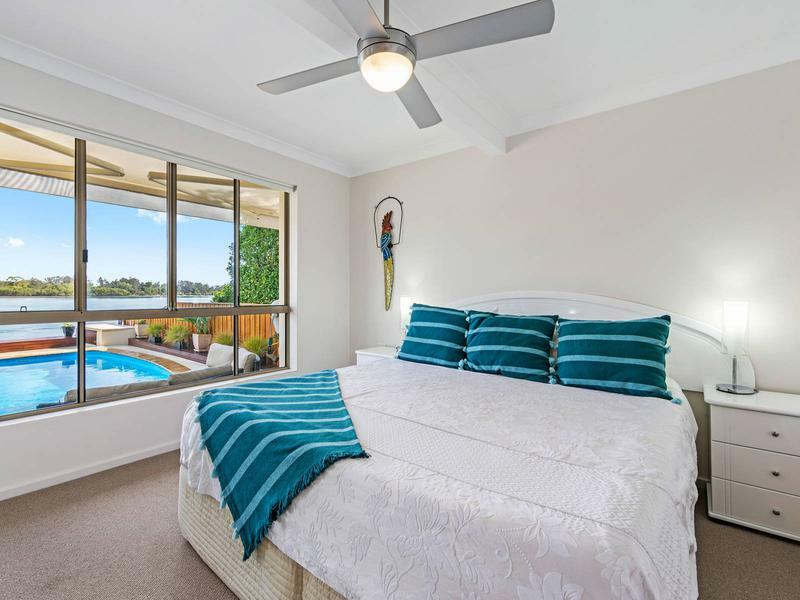 A quality offering, within easy reach of Settlement City and CBD shopping, along with an array of well-renowned cafés and restaurants to enjoy.